Nicolas played two roles on Dallas. First, he was "Joe Morris" in the Nov 19, 1978 episode "Act of Love"
He was later Lyle Sloan in two episodes of Dallas (Jock's Trial Pts 1 & 2) in Feb 1980. 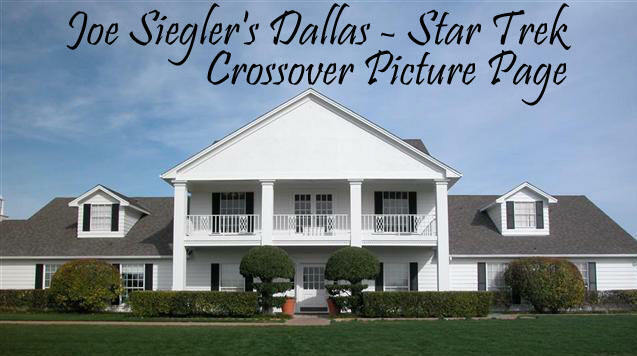 I do not have a picture of Nicolas' appearances on Dallas - if you do, please let me know. 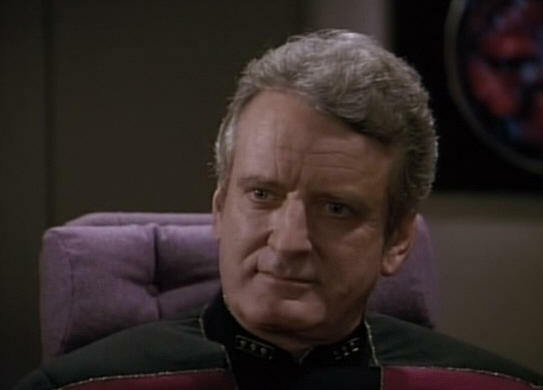 He played "Admiral Haftel" on the Mar 10, 1990 episode of Star Trek The Next Generation called "The Offspring".